2. You end up building a bad culture that may take donkey years to correct. 3. You are unable to put such an employee on an improvement plan because strengths and weaknesses has not be properly identified. 4. It also makes the line managers experience to be of less quality when you find yourself in a standard organization. So in order to properly measure employees, there are a host of softwares that can make the job easy. In order to properly measure your employees, HR must try to understand the business goals, organizational goals and departmental goals and you get to get a view of this by sitting with the line managers of each department and the management. Please how can I properly measure employee performance? 2. Graphic/ scales rating using charts. 3. 360-degree feedback (This is modern). 6. If you have a flat structure, self evaluation may be the best. 7. There is also a bottom-up feedback and the top-down feedback type of appraisal so it all depends on your assessment of what would work in your organizations. For a start, here is what we can do after identifying goals (Organization and departmental). 2. Set KPIs and KRAs. 3. Add weights to these KPIs. 4. You may also tweak the use of a 360-degree approach. To explain, set your KPIs and KRAs from the JD by identifying the tasks that are of utmost importance to the department and the organization using percentages, add weights to those KPIs. 3. 360-degree view - 5% and so on and so forth.. Remember first, that HR do not own the responsibility of baby-sitting employees on their JDs and KPIs... It is a line managers responsibility. Yours is to develop the process, work with line managers in building the JD and KPI and then deploy. After you deploy, you follow-up and ensure that employees get the resources they need to get the job done, that they are capable and have the capacity to achieve it, that reasonable KPIs are set and that they get the training required and are deployed for those training that will help the company achieve its goals and to ensure adherence to policies. So because I'm very old school, I would say you print those JDs with the KPIs, ensure that it is properly communicated and accepted by employees by spending signature. This is for you to play safe. Next is building a balanced scorecard and you may have to learn Excel to do this. The importance of balanced scorecard is that it helps you to properly measure your employees and that scores are properly assigned and rated vis a vis the KPis set. It is believed that balanced scorecard allows almost a zero influence of emotions but some people believe that as long as it is human scoring others, it is not devoid of feelings and politics and emotions. Appraisal period depends on your organisation. Could be half year, end of year (Not okay because it doesn't allow proper follow-up) etc. How it's done is that the HR will do like a Town hall or send out a memo or email on the importance and the process and what to expect and the duration and so on and so forth. 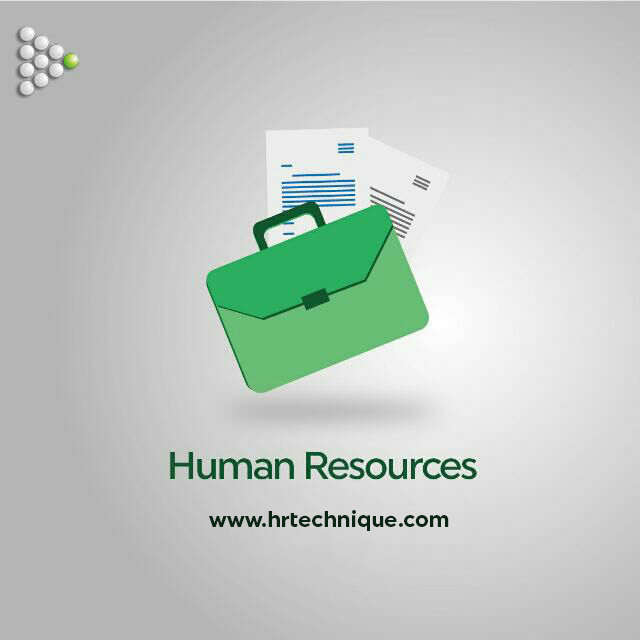 The line manager with HR (depending on your organisation) appraise the subordinates and the subordinate appraise the managers (using 360-degree) and scores. The final score and end of appraisal will determine PIP, PEP, performance warning, termination, promotion, increase, retooling, rotation etc.